Write. Film. Edit. We Do it all. Please take a moment to fill out our quick survey to help improve our site! We Make Your Imagination a Reality. In 1990 Cam Video Productions began producing video with this in mind. Quality video for everyone. Before the introduction of the personal computer and non linear editing quality video production was too costly for many projects. 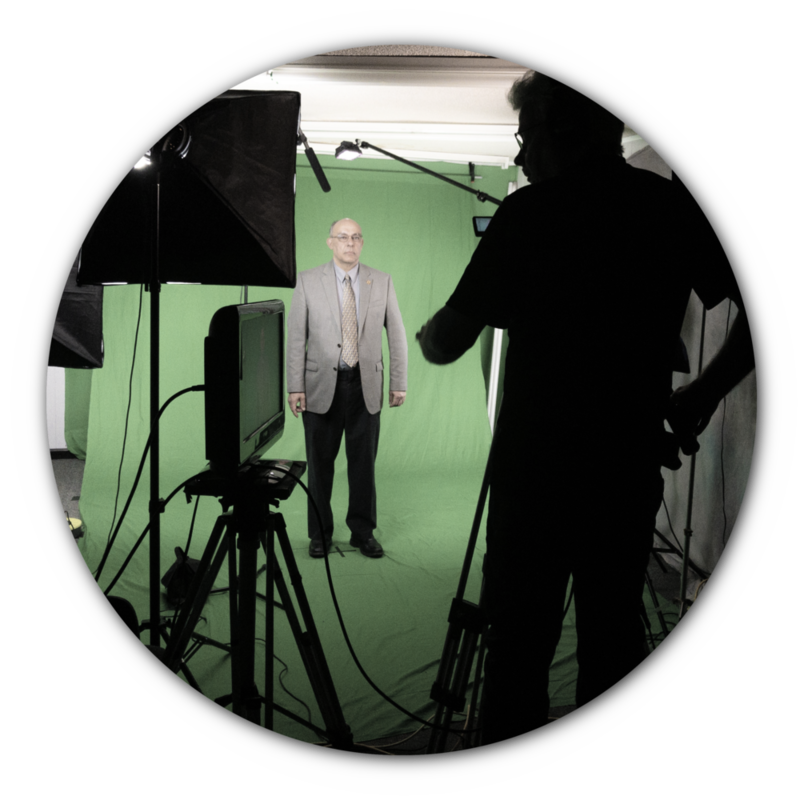 Now it is hard to imagine not using video in some form to help you get your message out. We now have the ability to help you with your video project at any stage of the production. Concept, script writing, planning, producing, onsite or at our studio we are ready to help you bring your production to life. We use to record and store important memories on many different platforms such as VHS, vinyl records, cassettes, 8mm film, and many more. These mediums grow old but our memories should last forever. We have services to transfer outdated formats such as photos, video tapes, film reels, audio medias, and more to updated digital files on DVDs, CDs and flash drives. Your wedding is one of the most precious events in your life and we understand that. Our team of experienced professionals will guarantee that your special day will be made remember-able forever. From day to night we record every important moment. Whether your commercial is for a product, an event, a PSA, or even a political ad we can write, direct, and edit it. With our team of professionals we can work alongside you to create a commercial that perfectly represents what you’re wanting to sell or tell. With our team of professionals, we will capture every moment and emotion of your event. We do everything from shooting, editing and even burning and printing DVD/Blu Ray copies and uploading to Vimeo or Dropbox. Don’t let your event be forgotten, hire us. There is nothing that can sell a product more than a good presentation. Here at Cam we don’t just specialize in video we also have team members specializing in photography. Our experts will stylize your products in a way that will capture your audience and keep them wanting more. Don’t settle for plain and boring, let us help. We are constantly growing as a company and branching out to more and more fields. If you require a service that was not listed please feel free to contact us to find out if we can help.